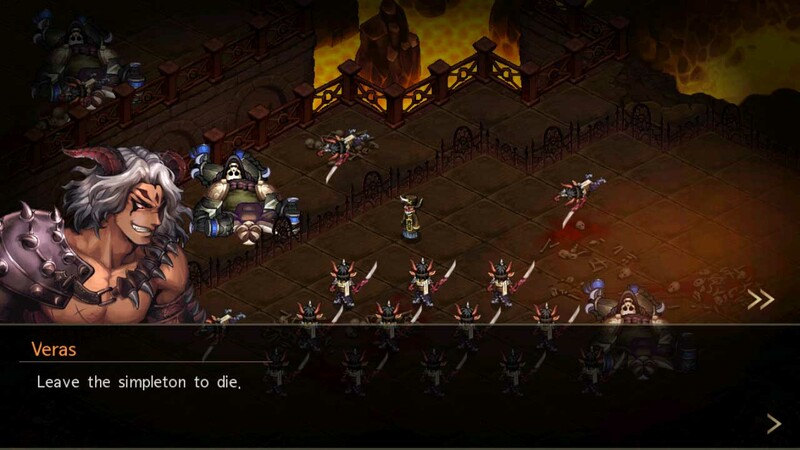 Demonic Savior is a Action RPG that seems to be a refreshing entry in the mobile market. By having engaging gameplay and a story that is surprisingly good, it is one of the RPGs out there that is an easy recommend to RPG fans and lore centric people. Refer on the Guide Contents for Demonic Savior Tips and Hints!